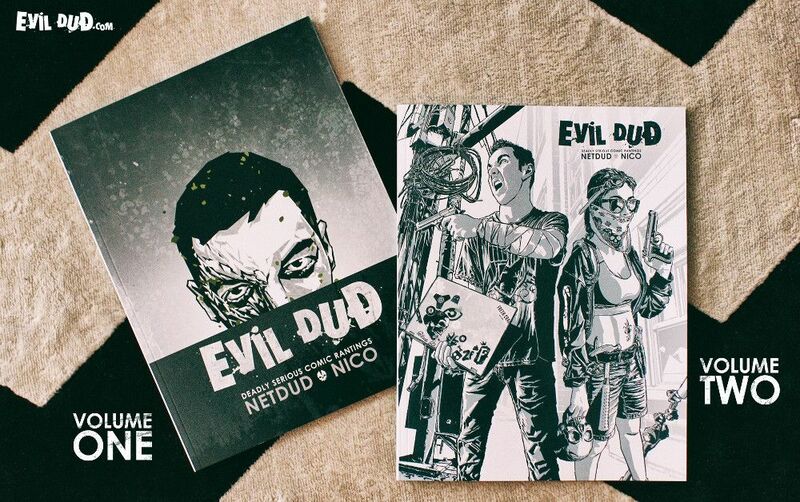 In this episode Wayne has a great conversation with Nico and Bill, the creators of a fantastic graphic novel called Evil Dud. 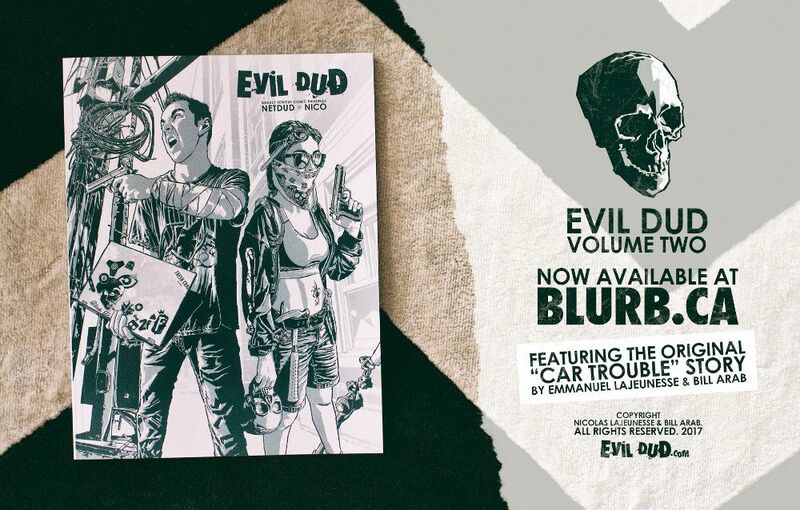 This beautifully drawn series offers lots of monsters, mutants, zombies, kids with guns, weird organizations, twists, turns, and weresharks. Listen in and see how this series goes from concept, to photos, to graphic rendering, and finally to publication.